Recipient of the international Reuel Award for literature  for her long poem, Oh Hark!, The Poet Laureate Award for Ballad of Bapu, Oh Hark! And where are the lilacs? [2016 Poetry Society of India, Gurugram, Haryana, India] , The Universal Inspirational Poet Award [2016 , Pentasi B friendship Poetry and the Ghana Government ] and the Incredible woman of the year Award, 2015 [Incredible women of India blog] Santosh Bakaya, an academician –poet –essayist –novelist, has made her mark both in prose and poetry. Her three mystery novels, [The mystery of the Relic, The mystery of the Jhalana Fort, The mystery of the Pine cottage] for young adults, were very well received in the 1990s. Flights from my Terrace, her e-book of 58 essays, published on Smashwords , now has a printed version [Authorspress, Delhi, 2017]. Ballad of Bapu, [a poetic biography of Mahatma Gandhi, Vitasta publishers, Delhi, 2015], and Where are the lilacs? [Authorspress, Delhi, 2016] have received international laurels. Her poems have figured in the highly commendable category and poem of the month category in Destiny Poets, a U K based poetry website. Her poetry has also appeared in Learning and Creativity- Silhouette magazine, in Incredible women of India, in an Australia based e-zine, Mind Creative, In Brian Wrixon's Anthology, the online magazine Episteme, published from Mumbai and Setu , a bi-lingual journal published from Pittsburgh , USA, GloMag ,Different Truths and Spillwords.com, all very popular international e-zines. 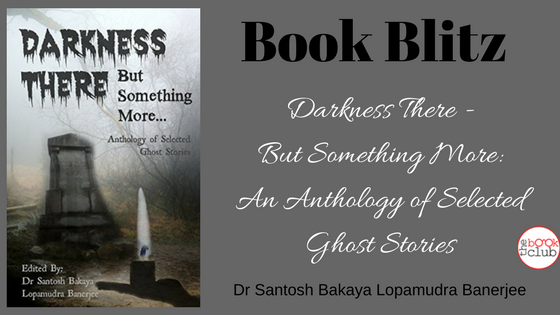 She has co-edited UMBILICAL CHORDS: AN ANTHOLOGY ON PARENTS REMEMBERED, published by Global Fraternity of Poets, Gurugram, Haryana and Darkness there but something more – a collection of ghost stories. [Blue Pencil] Under the Apple Boughs, her second compilation of poems, is her most recent book [Authorspress, 2017]. In July, 2017, an Award for Literary Excellence was conferred on her by Bharat Nirman, an international NGO. Lopamudra Banerjee is a writer, poet, editor and translator, currently based in Dallas, USA. She has a Masters' degree with thesis in creative nonfiction writing from the Department of English, University of Nebraska at Omaha. Thwarted Escape: An Immigrant's Wayward Journey, her debut memoir/nonfiction novel, (Authorspress, 2016) has received Honorable Mention at Los Angeles Book Festival 2017. The manuscript has also been First Place Category Winner at the Journey Awards 2014 hosted by Chanticleer Reviews and Media LLC, USA. Her literary works have appeared in numerous journals, anthologies and emags. 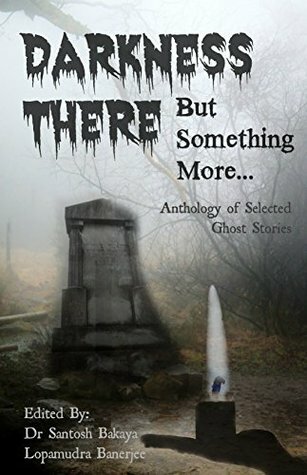 Her fiction has been featured in Silhouette I & II anthology (Authorspress), among other places. She has received the Reuel International Award 2017 for Poetry and also Reuel International Award 2016 for her English translation of Rabindranath Tagore's novella Nastanirh (translated as The Broken Home) instituted by The Significant League, a renowned literature group in Facebook, and the book is available in Amazon Kindle. Her debut poetry collection 'Let The Night Sing' has recently been published by Global Fraternity of Poets. 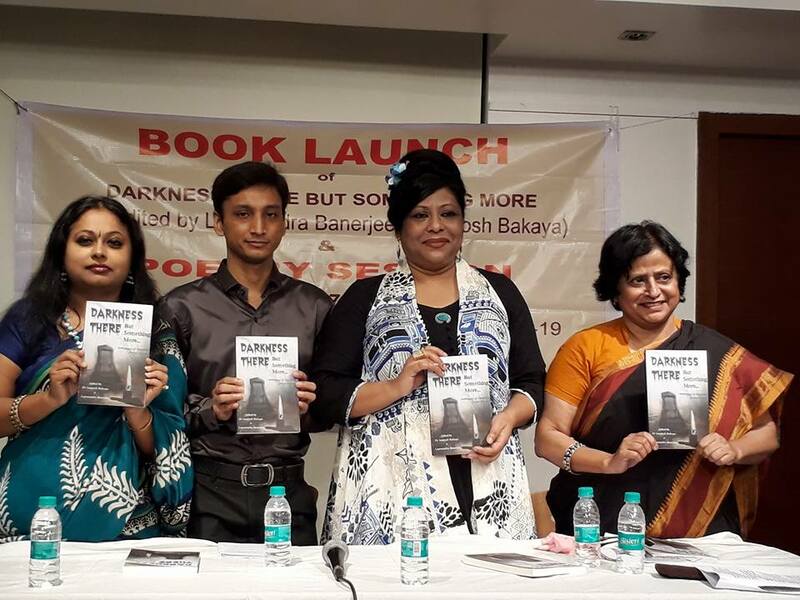 Also, her collection of selected stories by Rabindranath Tagore in English translation, 'The Broken Home and Other Stories' has recently been published by Authorspress.